…and I obviously mean the song…not the firearm (or arming of teachers!)! 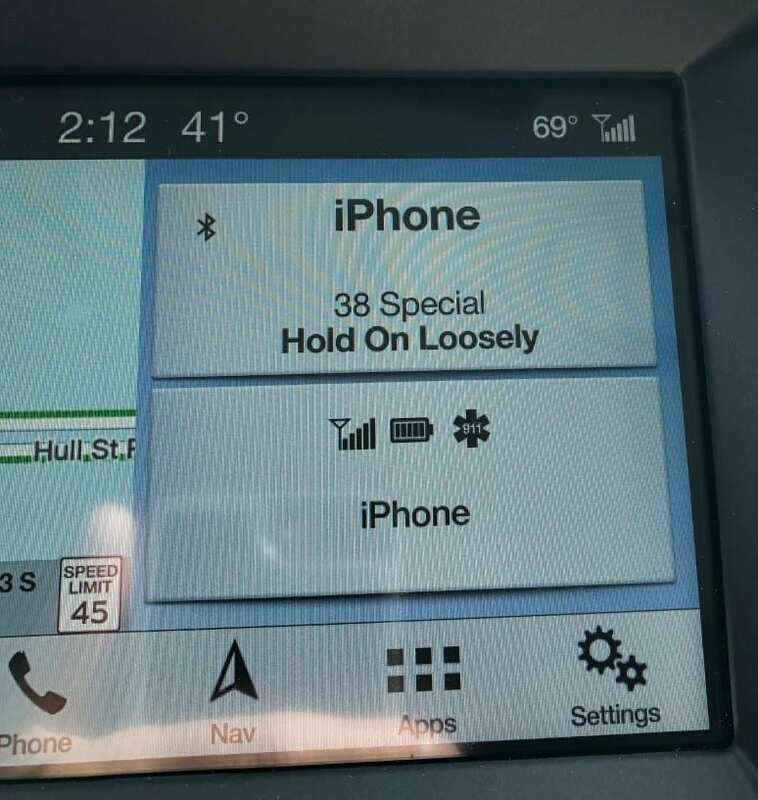 I have always been a fan of 38 Special…and this song played today on my Pandora stream as I was driving across town. Cool lyrics that have a ton of applicability. 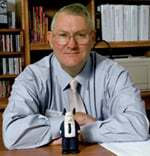 Almost six years ago, one of my students in my Leadership and Technology course, MG Will Grimsley (USA, Ret. ), wrote a blog post for class that used this song to describe his leadership philosophy. Holding on loosely to him meant empowerment of his people…but also providing clear expectations and definitions of success (i.e.,…but don’t let go). Great perspective for leaders…and for teachers. That came to mind today when I downloaded Jane Hart’s new ebook – Modern Workplace Learning 2019. Jane rightly points out that it is not enough for organizations to verbalize that continuous learning is vital…they must also provide the reflective environment in which employees have a regular habit of learning. 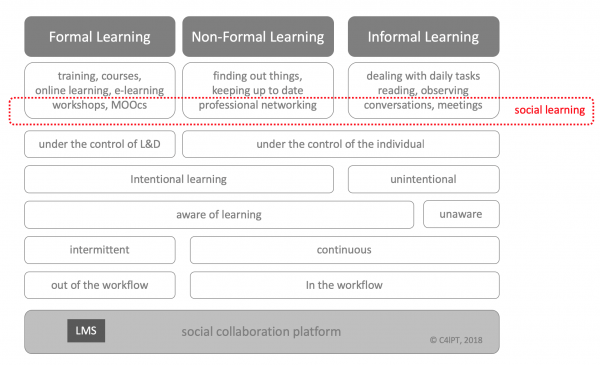 If school administrators held on loosely..but did not let go, they could weave more intentionality into teacher development…and take advantage of the social learning already taking place in Twitter, Pinterest and other social media platforms. 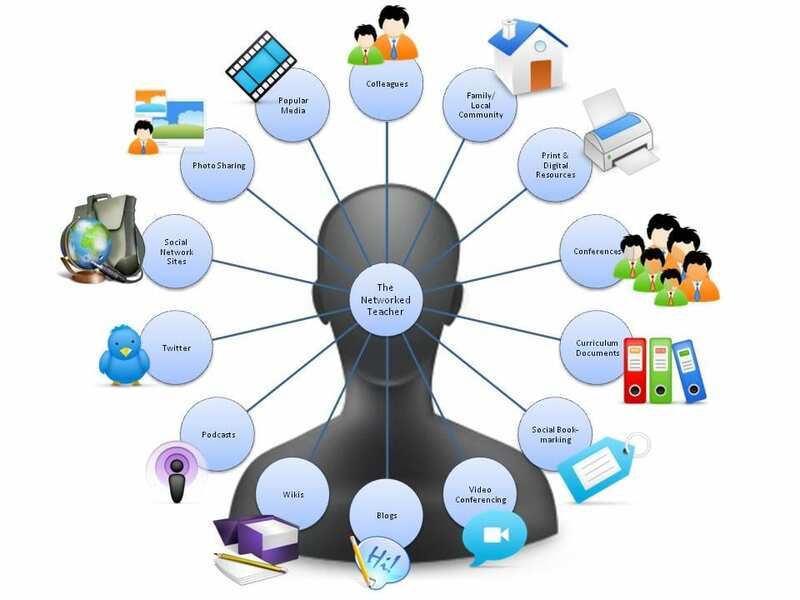 Teachers also need to empower themselves…building personal learning networks and sharing among themselves…because learning today is a team sport! Likewise…I could see individual teachers implementing 38 Special Pedagogy in their classes, empowering students to follow their passions, while providing guidance and visions of success. This might help students prepare for an ever evolving workplace of the future…and push engagement to new levels in our classes. Words to live by…and teach by!